While demand for registered nurses is expected to continue accelerated growth over the next decade, demand for advanced practice nurses and for nurse managers with advanced degrees is also expected to grow much faster than average between 2016 and 2026. 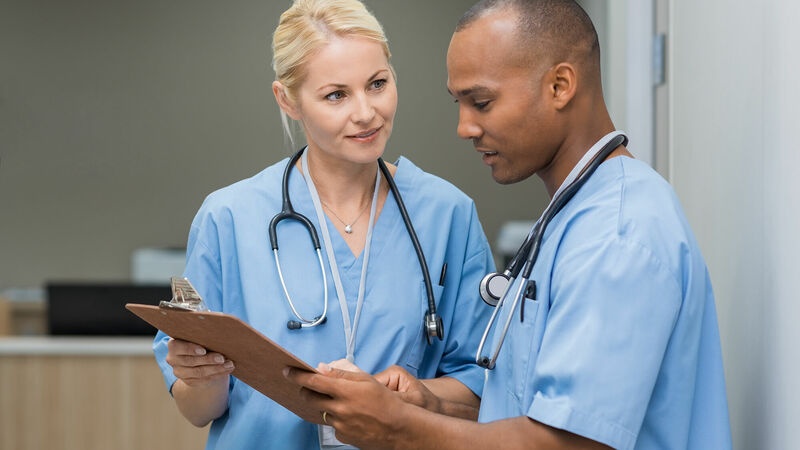 Employment opportunities for nurse practitioners and other advanced practice nurses should grow by 31% by 2026, according to the Bureau of Labor Statistics. Meanwhile, opportunities for managers are expected to increase by 20%. AHU’s online RN-MSN program will provide you with the skills you need to become a leader in the field of nursing. The Administration and Leadership track of the RN-MSN program can prepare you for a career as a Chief Nursing Officer (CNO). CNOs are responsible for ensuring that patients receive adequate and appropriate care. They also work with other members of a hospital’s leadership team to design patient care strategies that are innovative and effective. CNOs are also primarily responsible for making sure that hospitals are appropriately staffed during every shift. They serve as liaisons between hospital management and the nursing staff. Source. Your online MSN can prepare you for the role of Director of Nursing. If you are considering the Administration and Leadership track and find yourself drawn to an operational role, being a Director of Nursing might be in your future. Directors of Nursing are often responsible for training other nurses, making the job ideal for RNs who hope to move beyond patient care and into an education or administrative position. The position also requires a thorough understanding of current healthcare laws, so it’s important to have a strong knowledge of current policy. Source. Family Nurse Practitioners (FNPs) serve as primary and specialty care providers, delivering advanced nursing services to a wide range of patients. They perform health assessments, determine the best way to improve or manage a patient’s health, and discuss ways to integrate health promotion strategies into a patient’s life. The MSN program, a combination of online coursework and practicums, prepares you to practice current, whole-person care. Source. Many nurses start out in the field wanting to help and care for others. 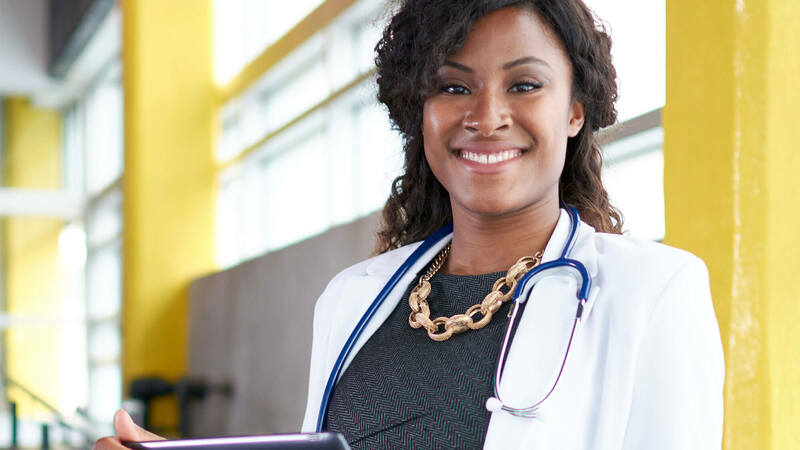 Although patient care and treatment can remain a part of your responsibilities as you move up the career ladder, many nurses find that developing management, educational, and business skills help them advance in their careers. Build upon your foundational nursing knowledge. Develop business skills and learn how they apply in a healthcare setting. Learn how to advocate for important healthcare reform. Have the opportunity to re-imagine the role of a nurse in various communities. 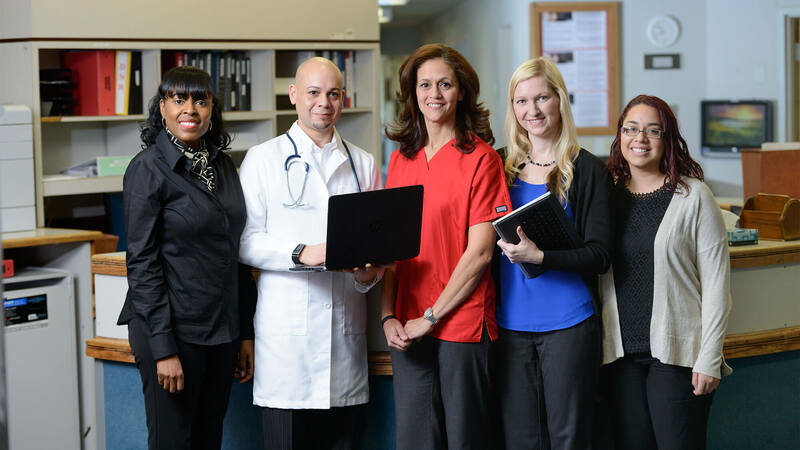 If you are ready to take your nursing career to the next level, learn more about the RN-MSN program today. Meet the members of our Nursing faculty. Start the application process and learn about admission requirements.